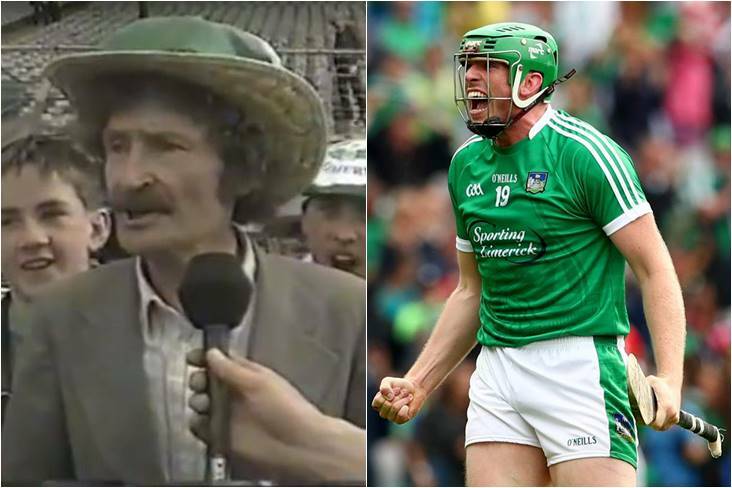 The famous RTE interview with a Limerick fan and Shane Dowling celebrates. If the Limerick players need any motivation for today's All-Ireland hurling final, they'll surely get it from watching this classic video a couple of times. Brian Carthy's interview with a passionate Limerick supporter many moons ago has been watched countless times on YouTube and his stirring words of advice are something John Kiely's men may well draw inspiration form as they seek to end the Treaty County's 45-year wait for the Liam MacCarthy Cup.